When they look ahead to future living arrangements that go with aging, Canada’s baby boomers see staying in their own homes and paying for home care as the best option. An RBC survey released Thursday found that 83 per cent would choose staying at home with care as needed. Living in a retirement residence with care provided (50 per cent). Living with family who could assist with home care (24 per cent). Receiving care in a long-term care facility (14 per cent). About 91 per cent said they want to stay in their home or in their neighbourhood and live independently as long as possible. "Remaining in familiar surroundings — in a home of their own, in their current neighbourhood and close to family and friends — is definitely how Canadian Boomers wish to live when future health changes occur," Amalia Costa, RBC head of retirement strategies and successful aging, said in a press release. A change in health is the most common reason for retired Canadians to move out of their home, the study found, with 66 per cent telling RBC that was the trigger that forced a change. Only 57 per cent moved to downsize, 44 per cent because of the death of a partner and just 36 per cent wanted to free up financial equity in the home. About 15 per cent of Canadians over age 50 who weren’t retired said they were planning a change of residence, reflecting a trend that could continue to power the sale of condos or homes in smaller communities. 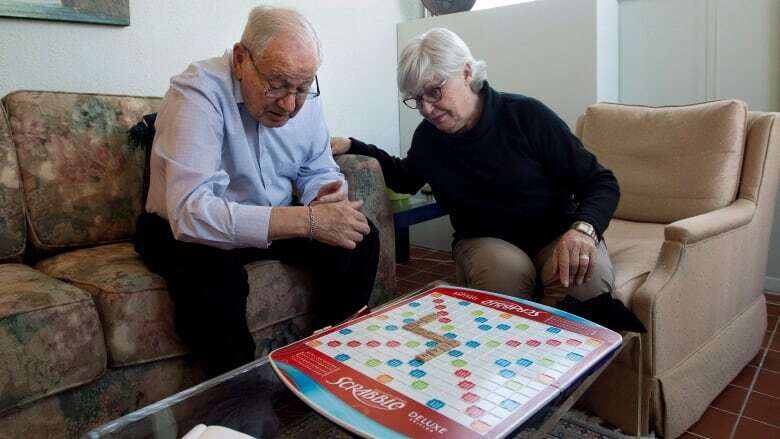 The baby boomers’ desire to stay in their home is not unusual – most seniors today express a desire to stay in their home as long as possible, according to a 2012 study by the Health Council of Canada. The number of home-care recipients in Canada grew by 51 per cent in the 10 years from 2002 to 2012, but in most provinces, public sector home care cannot keep up with the demand. That leaves the option of paying for private home care for families that can afford it. Costa recommends taking future health care needs into account, including the cost of care, when planning retirement finances. The RBC Retirement Myths and Realities report is based on an online survey of 2,159 Canadian adults aged 50 and over with household assets of at least $100,000. The margin of error is ±3 percentage points, 19 times out of 20.